Ignorance regarding the root causes of homelessness have led many communities across the U.S. to restrict food-sharing around town, a new report claims. In all, 31 American cities have tried various methods of discouraging or prohibiting individuals or organizations from sharing food with their homeless populations since January 2013, according to a survey released on Monday by the National Coalition for the Homeless (NCH). Of those cities, 21 have been successful through legislative measures, such as restricting the use of public property and implementing stringent food safety regulations that affect some organizations' abilities to feed the hungry. The report points to several "myths" that seemingly justify such restrictions -- namely, the idea that feeding the homeless enables them to continue living at the bottom of the economic ladder. In the news this week: olive branch to avoid church split, muted birthday for Buddha and "skirting" around the real issue. (Worthy News)– The persecution of Christians because of their moral opposition to homosexual behavior and so-called gay marriage is on the rise in America, to the point where "Christian convictions are under attack as never before" and "we are moving rapidly toward the criminalization of Christianity," said former Arkansas Gov. 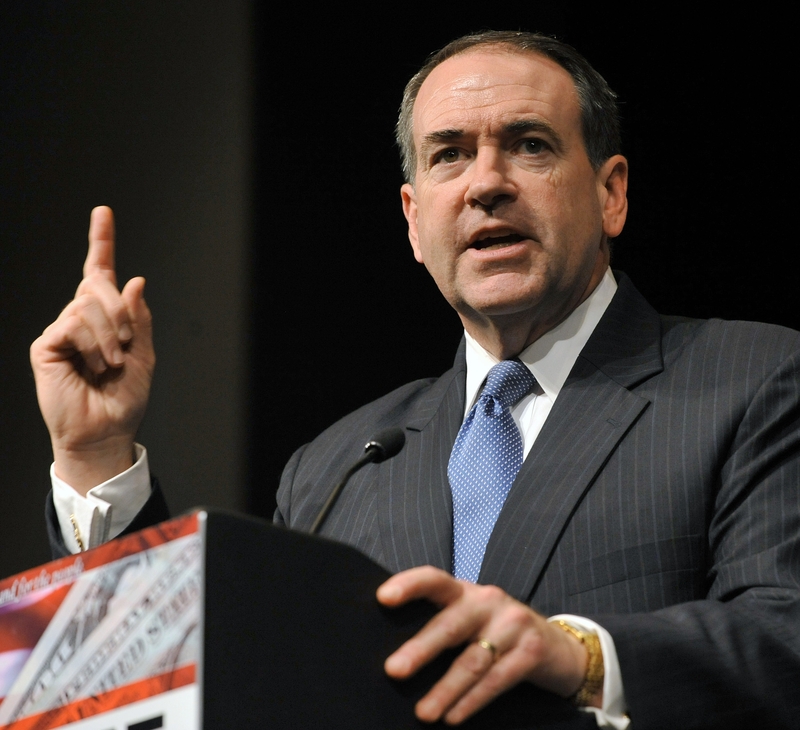 Mike Huckabee, who is also an ordained Southern Baptist minister.